This week we explore the sport of Ultimate Frisbee. While you may not have had much exposure to this sport, especially at a professional or competitive level it is an intriquing sport that is very easy to get into as an adult with most towns/cities having co-ed leagues. Scott Hastie a past member of Boston and Toronto teams and current coach of the Toronto Professional team joins us to tell us about the sport, why you should do it and the best ways to try it out. Really cool thing is the ‘spirit of the game' concept Scott tells us about … if you aren't into the rules / fouls in other sports this might be the sport to enhance your movement variety with! 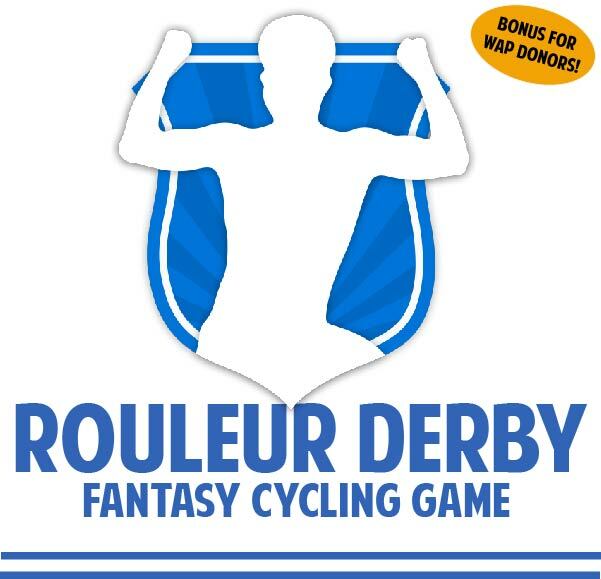 Not the game but the Cipo character that brings magic TUE's to all the little bike racing boys and girls. We also discuss the next next Lance, help with numerous craigslist buying dilemmas and make some season ending resolutions. Give us a review and rating! We'd appreciate it! Tim goes deep undercover in Pensacola, Spencer checks out a pin wheel and Matt verifies that barriers are hard. Laura Powers MSC is a physiotherapist based in Collingwood Ontario. She is an avid cyclist and played varsity Volleyball so she understands what it takes to a perform at a peak level in a variety of sports. Laura talks to us today about Pelvic Health, a general term that can refer to a few different conditions. In the fitness world incontinence during jumping activities, such as the crossfit popularized skipping double-under, running or trampolining are perhaps the most common but Pelvic Health is something that many people will need to (or should) look into at some point in their life, especially after child birth. The problem is that many people do not know you can improve this condition, or eliminate it with the help of professionals like Laura. 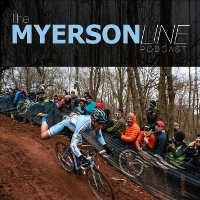 For episode 45 we talk to Kerry Werner and his transformation from top-level mountain-biker to pro cyclocross racer. Kerry has some great stories about his adventures in cycling. He is a person who comes across as pretty laid back but there's definitely an intensity there that drives Kerry to constantly analyze his performance and strive to improve. He's also got a bit of a prankster side and a good sense of humor, which makes for a fun conversation. This episode was recorded outside of Madison, Wisconsin, as part of the ITCH Tour. We are highlighting Easton Cycling, one of our sponsors from that tour in this episode. Check out www.eastoncycling.com and give them a follow on Twitter @eastoncycling. Let them know you heard about them on Crosshairs Radio. Scott, David and Bill catch up on everything that happened during the ITCH Tour (ITCH=In The CrossHairs). From Trek CXC Cup to CrossVegas and the three race-day finale at Jingle Cross. We get in the weeds on all of the C1, C2 and World Cup action and some of the behind the scenes stories that made the week a memorable one. 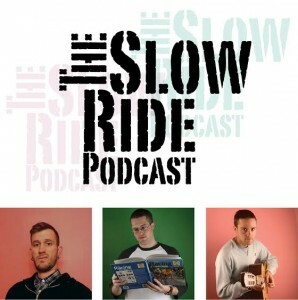 This podcast is made possible by the amazing support of the ITCH Tour sponsors: Orange Seal, Easton Cycling, SDG Components,Verge Sport, Feedback Sports and Squid Bikes. As always, please click on the links, throw a tweet their way, etc. You guys know the drill. I'd also like to thank Trek Bikes for their support in making the ITCH Tour a success. 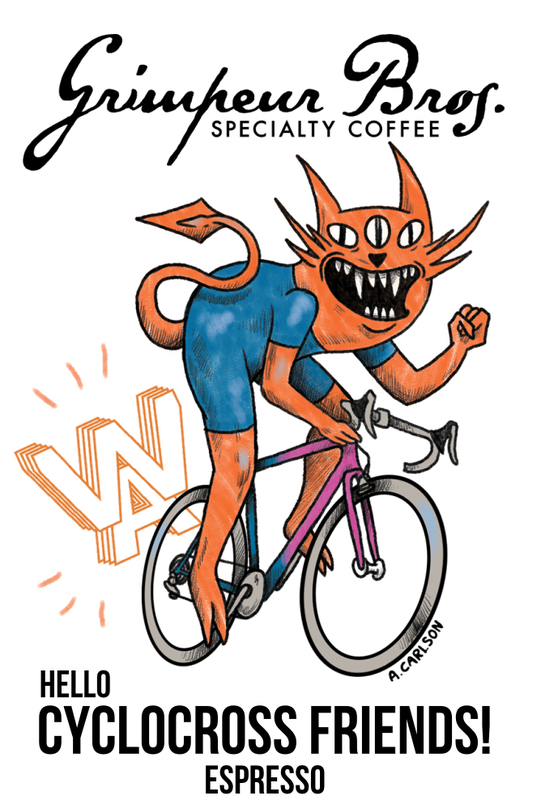 If you have a cyclocross podcast, or any podcast for that matter, it doesn't take long before people start asking you who your dream guest would be. I think it's safe to say, this week I can put a check mark next to the first person on that list, because Sven Nys is our guest. I am not going to insult your cyclocross intelligence with telling you about Sven Nys. You all know who he is and what he has accomplished. What I can tell you is that for all of the hard work he put in as a professional cyclist, he may be working even harder now. The guy goes non-stop. From managing the Telenet-Fidea team, to holding clinics, working the pits, washing team bikes, driving the van. He does it all. In typical Sven Nys fashion, I asked for 30 minutes and he graciously gave me close to an hour. We have a great wide ranging conversation for the first half of the podcast, and then we get into the weeds, in the best of ways. Sven breaks down video from his final World Cup victory at Koksijde and then we talk for a bit about the 2016 World Championship race in Zolder. 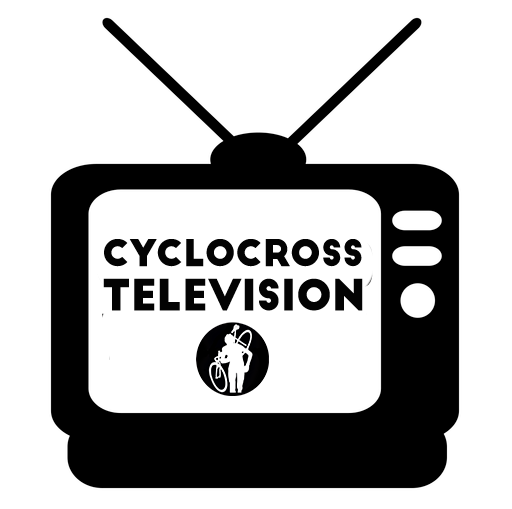 For that second half of the podcast (right about the 27 minute mark) there is a video companion piece that is posted at cxhairs.com. It's basically the rest of the podcast but with video clips added for reference. This podcastis made possible by the amazing support of Orange Seal. Along with our other above-and-beyond sponsors: Easton Cycling, SDG Components,Verge Sport, Feedback Sports and Squid Bikes. As always, please click on the links, throw a tweet their way, etc. You guys know the drill. We took a week off and everything changed! 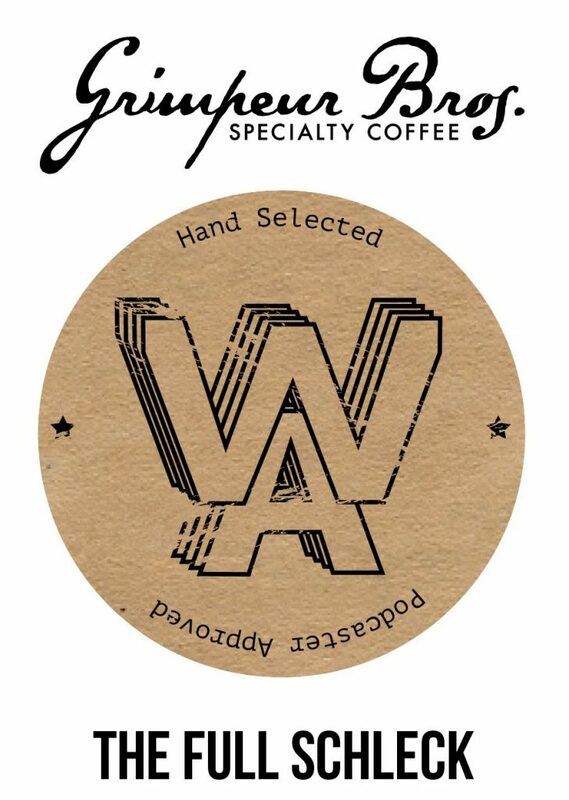 The road season is over and we are somehow two World Cups depp into cyclocross! How did that happen? 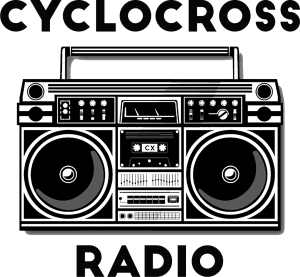 We talk about some classic cyclocross mishaps, both by Spencer, and by the UCI this past weekend. We shower Jingle Cross with praise as best new indie band, and LG won't let the aerobar thing go. This episodes guest is Bobby Lea. Bobby is an accomplished American road and track racer that just returned from the Rio Olympic Games competing in the omnium on the velodrome. Bobby also tested positive last year for a banned substance. The Myerson Line by Adam Myerson features discussions with the cast of characters Adam has crossed paths with during his long career. The discussions and the guests on the show promise to be wide-ranging, and engaging. Follow the Myerson Line.